The ORIGINAL!! 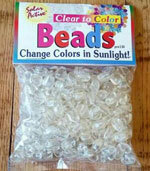 SolarActive® UV color changing shoe laces change colors for years!SolarActive® UV Color Changing flat shoe laces add special flare to your favorite shoes! 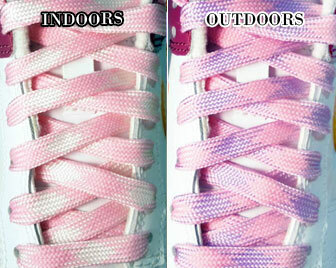 SolarActive® UV color changing shoelaces change color instantly in the sun and then change back when you go inside. Get your UV color changing shoelaces today for a totally unique look! Environmentally Friendly. Non-Toxic. Won’t Brown or Fade.